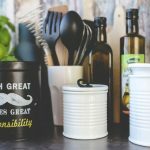 How to declutter your home and keep it tidy? Even sworn minimalists find themselves surrounded by things from time to time and realize that they should, once again, try to stay true to their minimalistic décor while they declutter the space. If it happens to them, can you imagine how easy it is for others to fall into the trap and fill their living space with furniture, decorative pieces, and trinkets they don’t actually need? Every now and then people should take time and declutter their homes, and if you feel like you could use some helpful advice, we’re here to help. 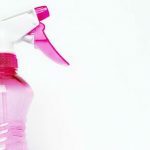 If you think your house is full of unnecessary items, it’s time for you to take out the big guns and purge your home. Start by clearing out your bathroom and slowly move your way through the house. If your house is big and has a lot of rooms, it might even take a few days for you to finish the job, but you shouldn’t give up. Open your wardrobes and put aside the clothes that you haven’t worn for more than two years, throw away boxes of junk you’ve been piling up in the garage, and pack toys your children no longer play with. You can even choose to get rid of some of the furniture and get more free space in each room. After you have everything you no longer need in one place, it’s time to think about what you could do with it. It would be irresponsible to simply throw it away and, what is more, sometimes you can’t get rid of it on your own. Australians usually call trusted removalists from Sydney and leave the professionals to do their job, getting rid of all the clutter. While others choose to rent a storage unit and just move their things away, this is just a temporary solution because you still own these things and you will have to deal with them one day. While Americans are more likely to rent a storage unit than they’re to let somebody take their things away, they’ve also made it a habit to organize garage sales when they want to get rid of things. Not only are garage sales great for decluttering, but they are also a good way to make money out of the things you no longer have the need for. Others will put the items up for auctions online or use eBay, but it can take a while for an item to be sold, and if you have too many things, a garage sale is the best solution. What is more, your neighbors will love it and they might even be able to buy something they need for a good price. Another way to handle the unnecessary clutter is to donate things to those who have the most need for them. This applies to everything from children’s clothes and toys to furniture and electric appliances. When you make a pile of things you no longer need, try contacting some charities and see if they know someone who needs them. There will always be people who struggle to make ends meet and your donations in form of old couches, vases, toys, carpets, throw pillows, and children’s clothes might be exactly what they need. Not only will you declutter your home, but you’ll be a good Samaritan. While it might be tempting to get rid of everything once you set your mind to it, you should make smart choices and carefully decide if there is anything you want to keep. If you have a project you’ve always loved focusing on (decoupage, gardening, or making jewelry) and you throw your old supplies, you will be sad if you decide to get back to it (and you’ll spend more money on new supplies). In addition, children have a habit of re-discovering their old toys and games and if you toss them out too soon they might get sad. No matter how long it takes, sooner or later you will finish with your decluttering process and your home will once again be neat and tidy. If you want to keep it that way, you should keep a few simple tips in mind and follow a few easy rules. Doing several small things every day can result in a cleaner home without much effort, so throw away empty toilet paper rolls and shampoo bottles from your bathroom immediately. Put containers b your desk to collect wasted paper you can later recycle, while you’re waiting for your meal to be cooked put the dishes away, and clean bathroom mirrors when you finish your bath. 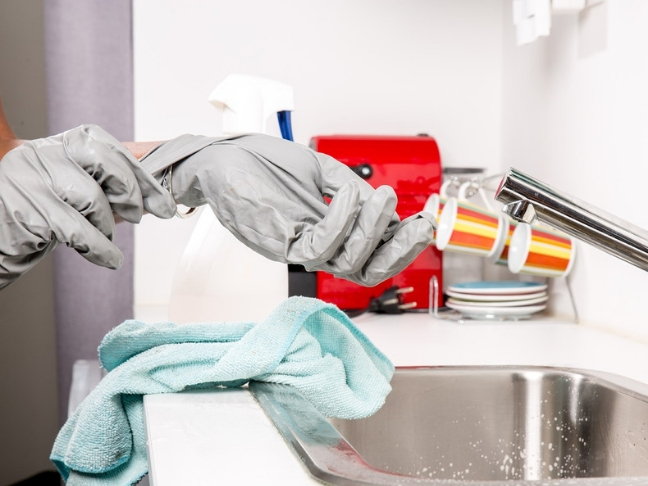 It doesn’t matter if you have a huge house with a spacious backyard or you’re living with your pet in a miniature rented apartment, it’s important to keep your home clean and tidy. Clutter is collected sometimes without us even noticing, which is why you should apply some of these techniques if you’re hoping to keep things under control. 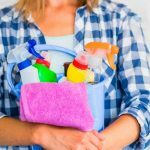 Make it a habit to clear out your home every season and you’ll notice how much easier it is to keep your household tidy.